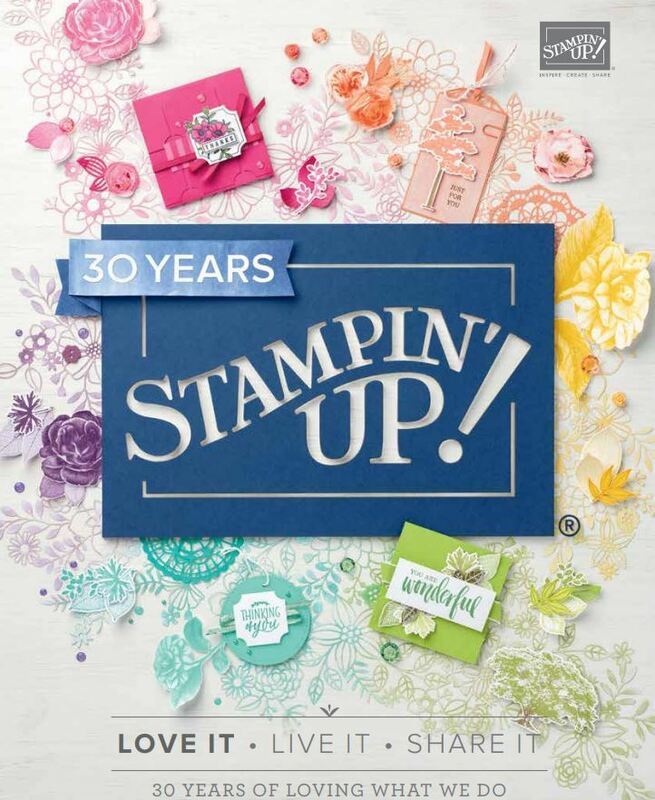 Okay just catching up here..
June Promo – eScape with Stampin’ Up! Put down the phone, turn off the computer, and break free from the “e”! Remember when you got letters in your mailbox instead of your inbox? For the month of June, unplug, unwind, and reconnect with your loved ones through handmade cards. The eScape Bundle: Love Notes assortment, Circle of Friendship stamp set & 1-1/4″ circle punch for $69.11 (25% discount). This is a fab discount ladies so it is very worthwhile to get this month. Im holding some workshops for this ..27th and 28th in the old itchy nail building (Golf range building) ..contact me on cramfamily@farmside.co.nz to book your place. Spaces are limited so you need to book asap. and just what you will be doing?.. well some of this..We will be having some fun with the large roller stamps and the scallop circle punch as well. Cant wait!